I received the cargo liner and installed it today. 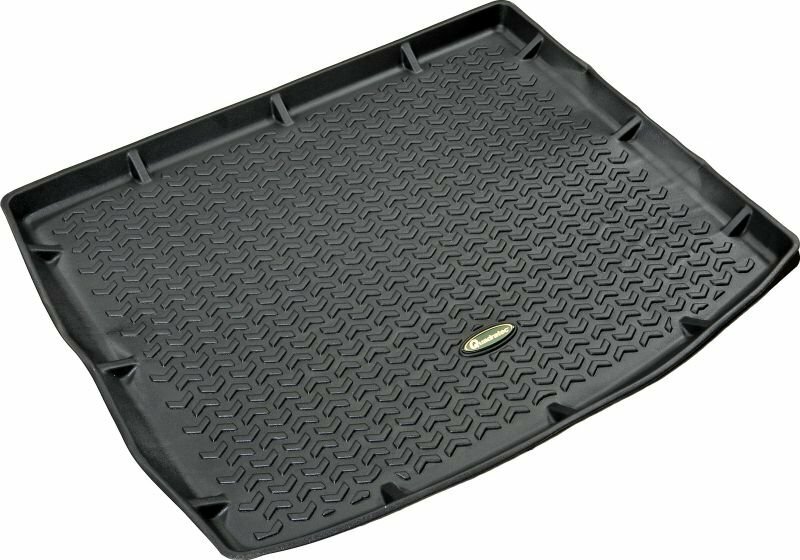 The mat fit in easily and exactly as stated and the tie-down hooks in the vehicle are still accessible as well. The mat is flexible which is ideal when the rear seats are lowered and cargo is loaded inside. Overall, this looks to be a real value purchase for me. Does a great job, very nice fit!